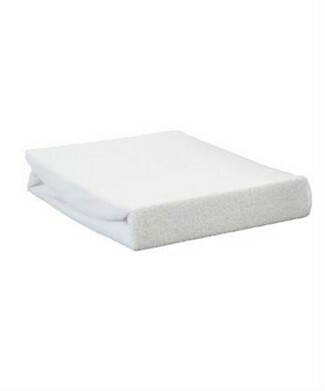 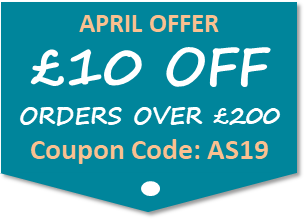 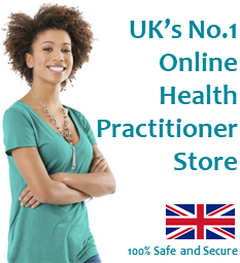 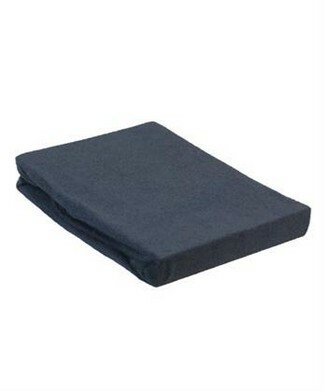 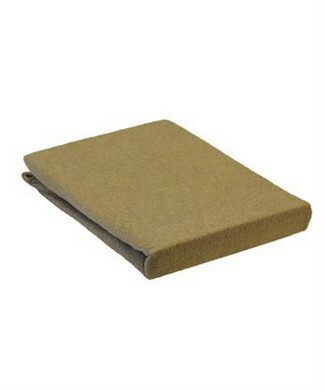 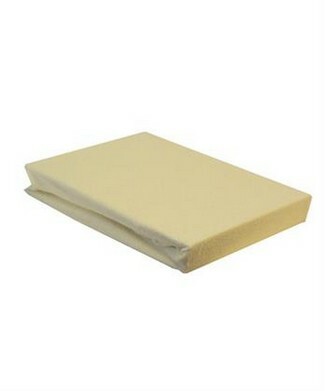 Natural Living > The UK's No.1 Online Health Practitioner Store for massage table covers with or without face hole. Massage Couch Covers are utilized to protect the couch from oils and body sweat whicb in turn helps to prolong the life of the couch. 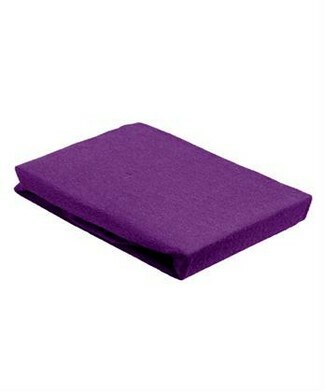 Often Couch Paper is placed on top of the couch cover to further improve hygeine practices.